Now visitors to http://www.ushorse.biz have opportunities to buy top equestrian products at great prices from 250 companies like Ariat, Cashel, Cavallo, Irideon, Kerrits, Mountain Horse, Outback Trading Company, Ovation, Perris Leather, Tailored Sportsman, Toklat, Troxel, and many more. Check out our new shopping portal! UShorse.biz is now offering terrific prices on over 9,000 top products for both the horse and rider. UShorse.biz is now offering members and visitors terrific prices on over 9,000 top products for both the horse and rider. 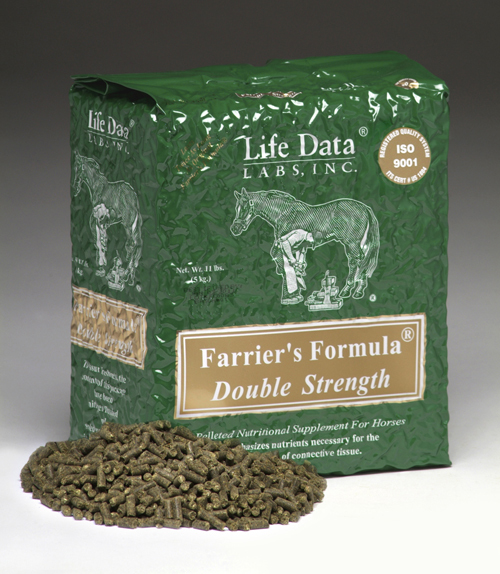 Everything equestrians need for impeccable care and turned out presentation in any discipline. Products for dogs have been included as well! The cornerstone of USHorse.biz is dedication to helping equestrian businesses by offering affordable promotion and custom websites. But USHorse.biz is not going to stop there, now equestrians can find some of the best prices on high quality products on the Internet. The site offers product previews and highlights, sweepstakes and giveaways of all the products equestrians love. USHorse.biz is partnering with Equestrian Collections, the leader in equestrian Internet shopping in the United States, which provides the shopping engine and service. For the month of May offerings include specials for trail riding, fly protection, schooling apparel, rain gear and plus size riding apparel. So stay tuned, because USHorse.biz is here to offer the best in services to members and visitors. USHorse.biz is dedicated to offering affordable business tools for equestrian businesses. Custom website design, hosting, monthly updates and promotion only $99.95 per month, or the promotion of existing websites in the USHorse.biz newsletter, with a reach of 60,000 equestrians nationwide, for only $29.95 per month.